Entourage: The Movie moves up release date! 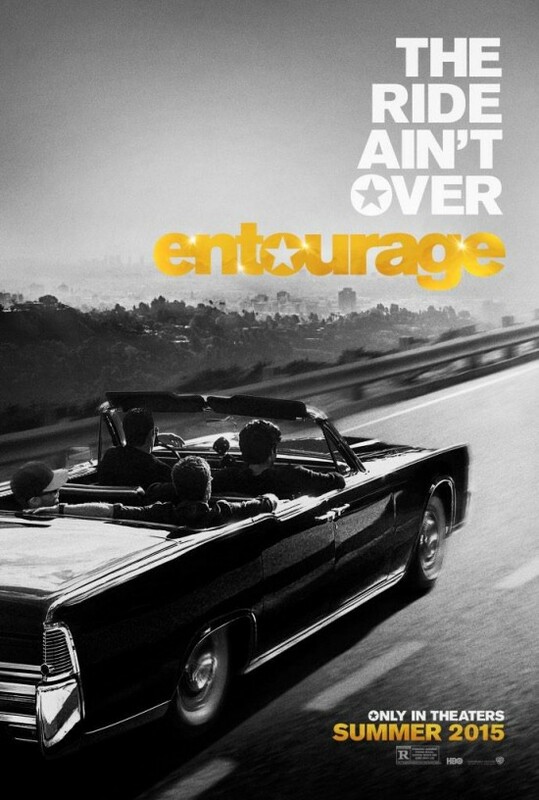 ‘Entourage: The Movie’ is premiering in theatres Wednesday June 3 now instead of the previous date of Friday, June 5. I see you Warner Bros trying to pull in a number #1 weekend at the box office with stiff competition from teens wanting to be thrilled with “Insidious Chapter 3” and young adults heading to see Melissa Mccarthy in the comedy action romp “Spy.” Who will come in at the #1 spot? We will see the first weekend in June. The summer is shaping up to be a box office attack of epic proportions. Start the blog and go from there to see what works best for your own personal niche.